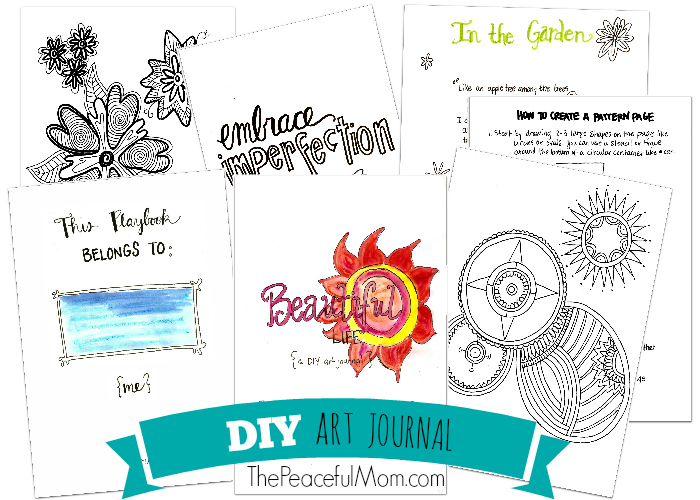 How To Art Journal–Art Journaling is one of my favorite ways to relax, express my thoughts and find inspiration. I’m not a “professional” artist but I enjoy combining words, photos and various art media to express my thoughts and feelings. 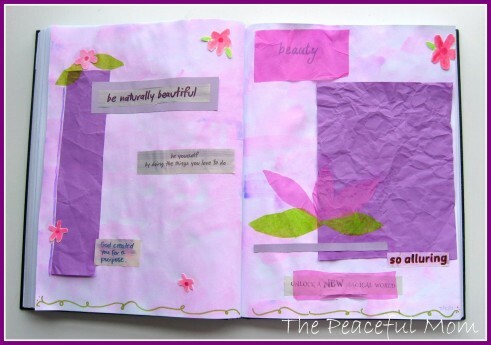 I have found that art journaling on a regular basis not only de-stresses me, it also increases my creativity and my productivity. 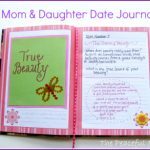 If you’d like to start an art journaling practice you can watch my video below or grab my Beautiful Life DIY Art Journal here to get started! 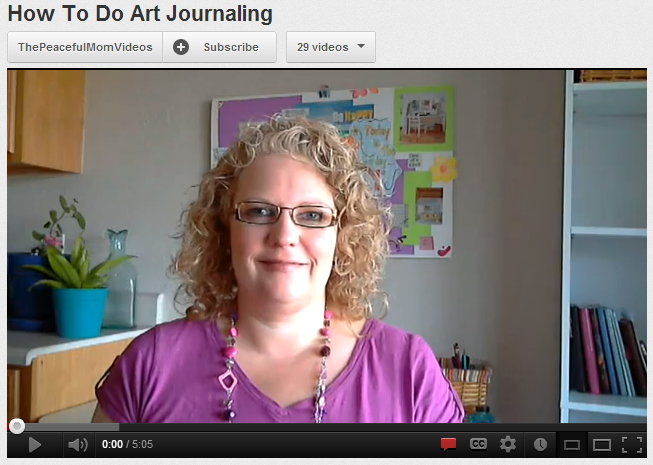 Watch my How To Do Art Journaling video here to see the materials I use, as well as a few pages from my journal. A recent entry encouraging me to embrace the unexpected and live a little. 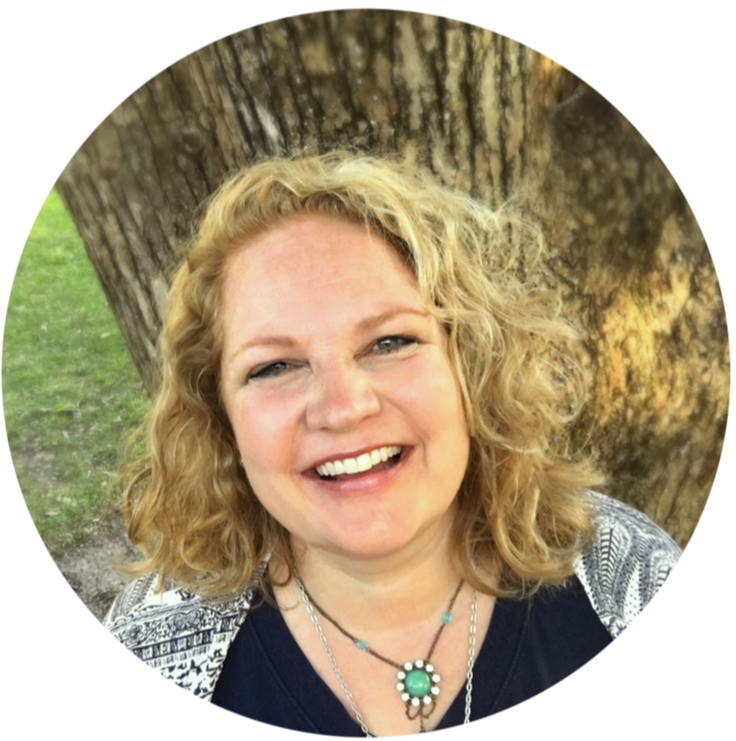 A few thoughts on true beauty. 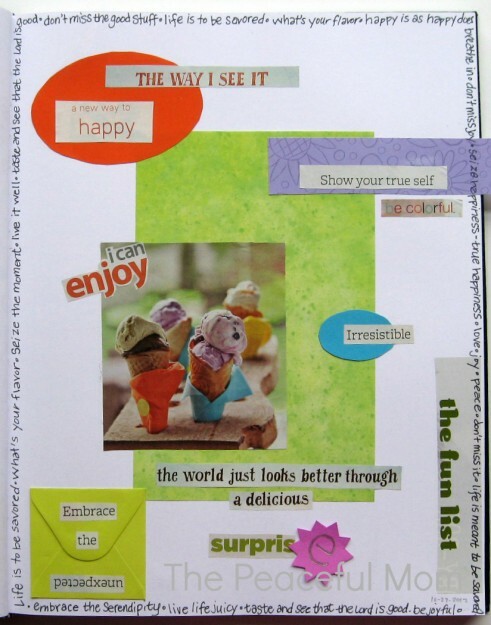 It doesn’t matter what your journal looks like–just enjoy the process. You may be surprised at what you discover!